Tickets will be available from the 1st May, 2019. Early Bird Full Festival tickets will be available until 21st June. To purchase using Paypal, return to the Menu and click on the word “TICKET”. From there you can select the tickets and workshops you would like to attend. 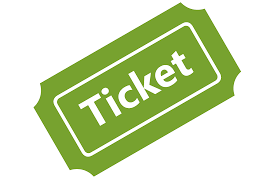 To purchase using Debit/Credit Card, click on Wexford Arts Centre, which will direct you to the Ticket sales on Wexford Arts Centre Website, where you can also purchase your Festival tickets and workshops.